Today is my cheat day. I was running out of time for t.v. 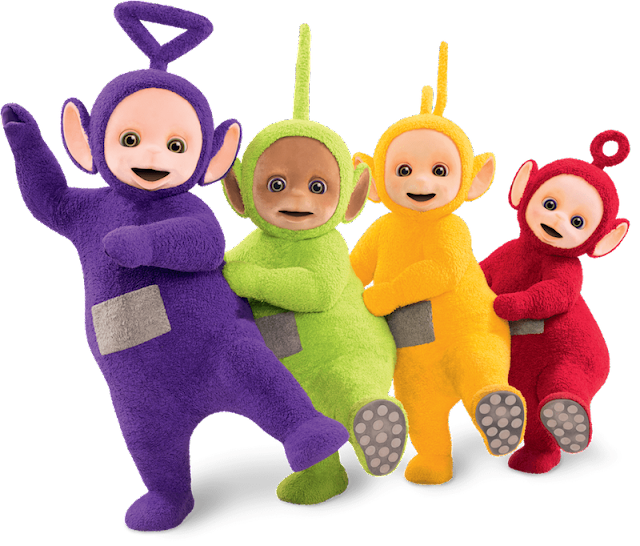 manis, so I went with a fairly simple one: Teletubies.